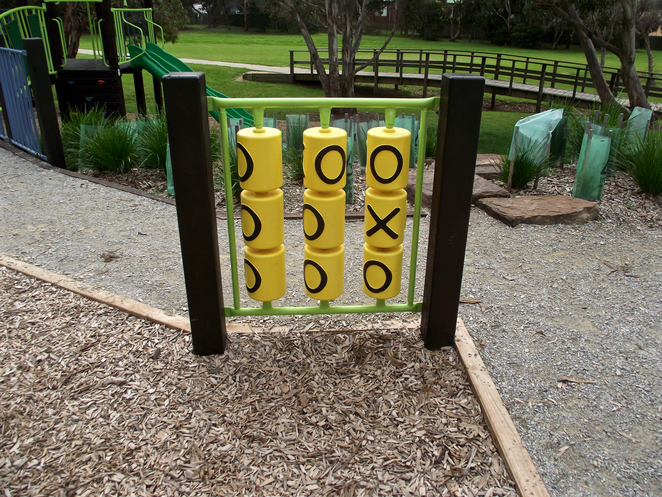 Jan Juc Creek Playground is located on Carnarvon Avenue in the seaside town of Jan Juc, near Torquay. The playground is situated on Jan Juc Creek Reserve, and is a beautiful recreation area, with play equipment, drinking fountain, public barbecues, picnic tables, surrounded by large grass reserve areas. The playground equipment is set over pine bark, and the gardens are tidy. 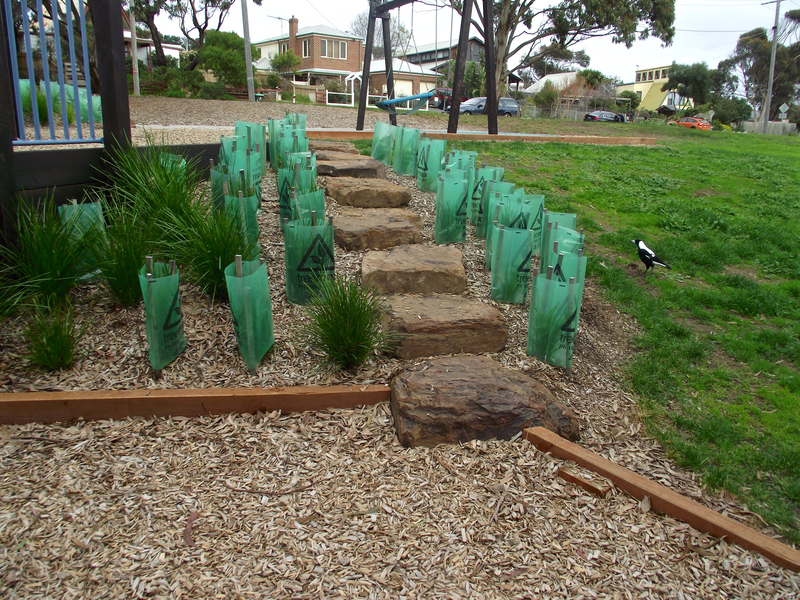 I also noticed a number of new native plants and shrubs had been added to the area. There is a picnic and barbecue area located next to the playground. 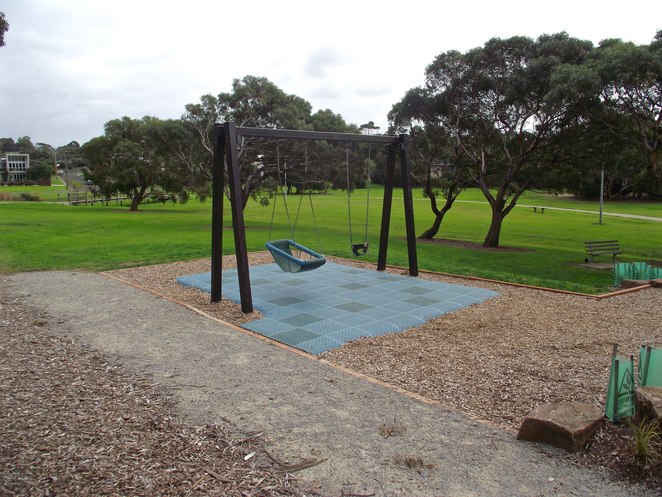 It's a fairly small area, with electric barbecues, a picnic table and some seating. 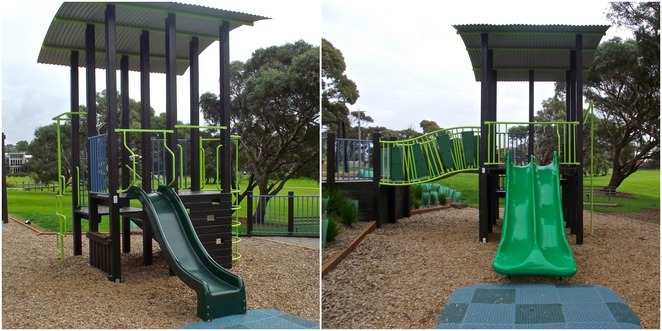 One of the best things about the playground is the location on the reserve. The grassy areas are perfect for kids to run around in, or kick the ball. 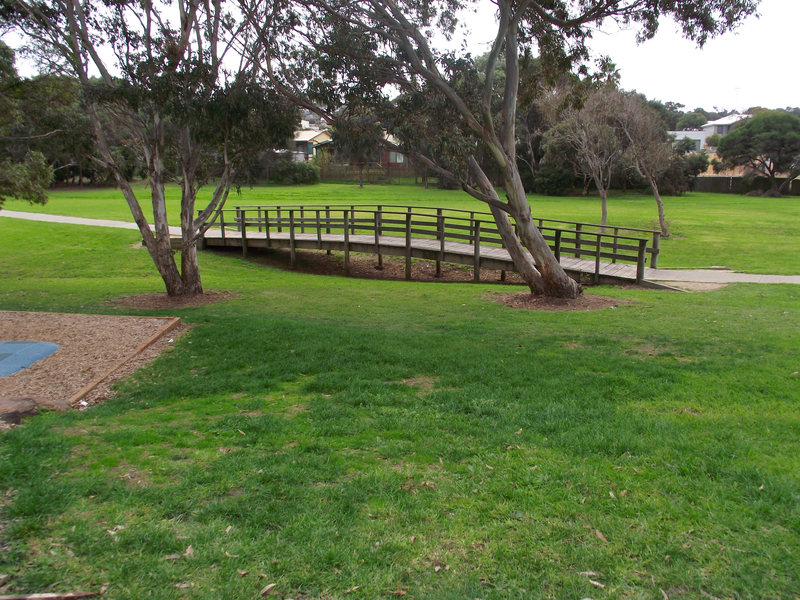 There's also a sealed walking track which runs through the reserve. 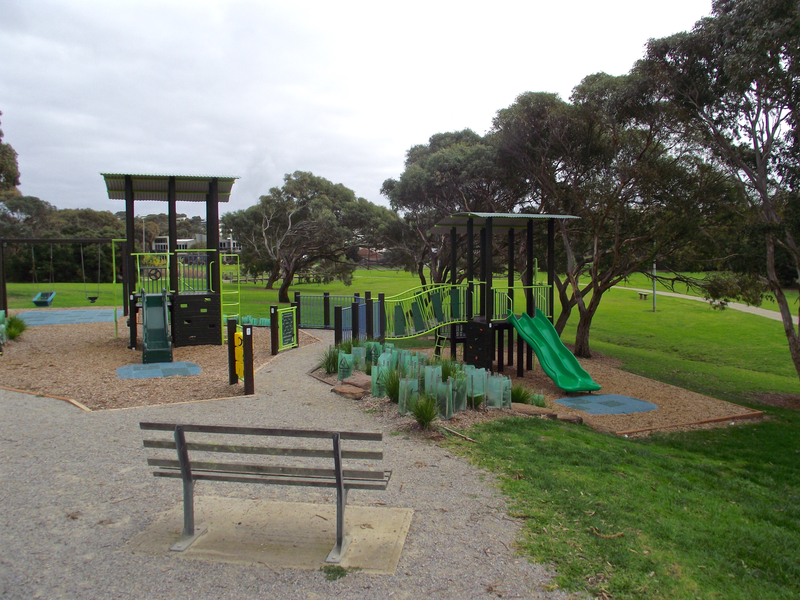 Overall, it's a nice, quiet playground and picnic spot, however if you are looking for a playground with more play equipment and/or play equipment suited to older children, then Bob Pettitt Playground (located at 87 Sunset Strip, Jan Juc) is a good option. 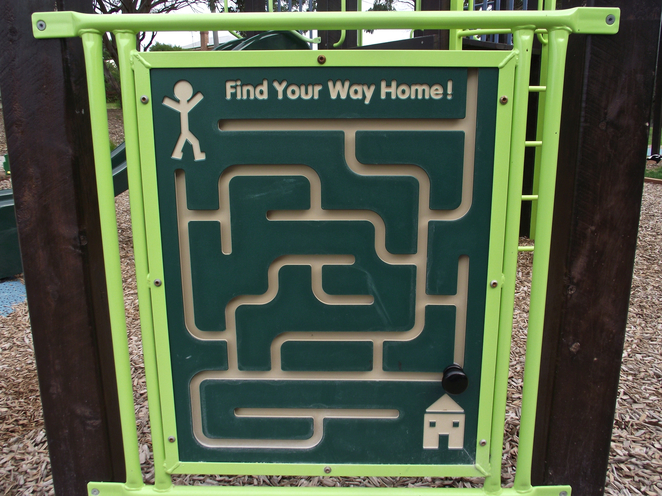 Toilets: There aren't any toilets located at the playground, however the Public Toilet Map indicates that the nearest one is at Jan Juc 3 Tier Carpark, which is 350m away if you head East along Carnarvon Avenue (about a 4 minute walk). Barbecue Facilities: Yes, there are electric barbecues and picnic tables. 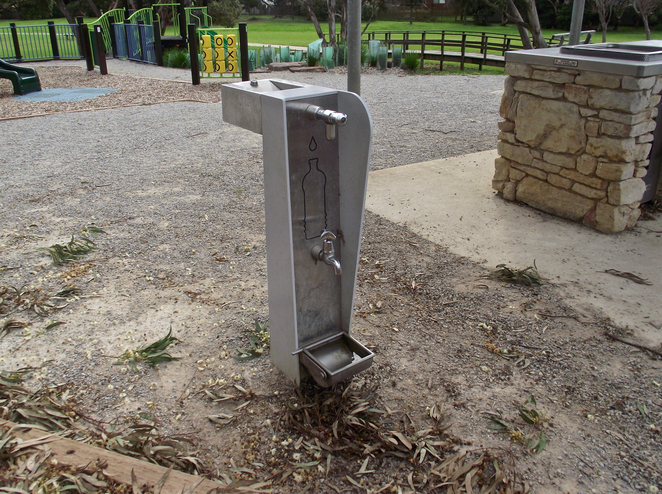 Drinking Fountain: Yes, there's a tap to fill up a water bottle, and lower tap and water tray for dogs. 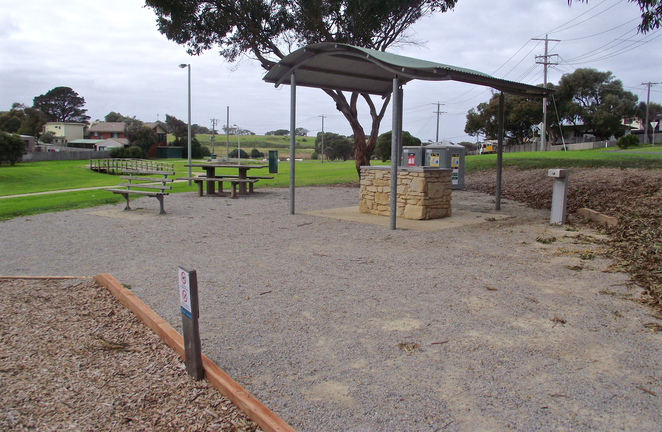 Shade/Shelter: Yes, there is a small amount of shade and shelter in the picnic area, over the barbecues. The trees in the reserve also offer some shade. Rubbish bins: Yes, there are rubbish and recycling bins. 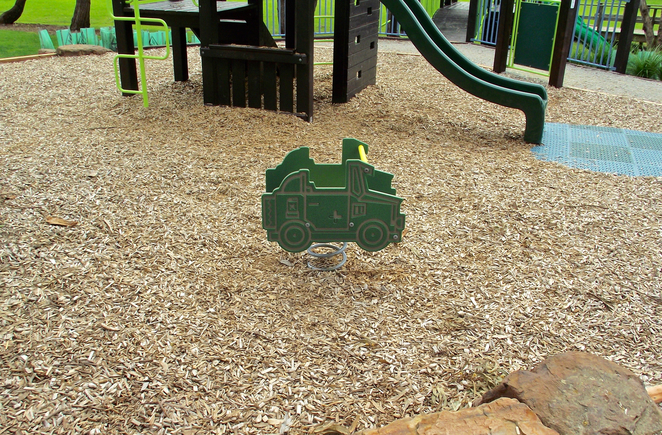 Parking: There is a small, unsealed area for parking, and free street parking is also available. Other Information: Dogs are not permitted in the playground area. 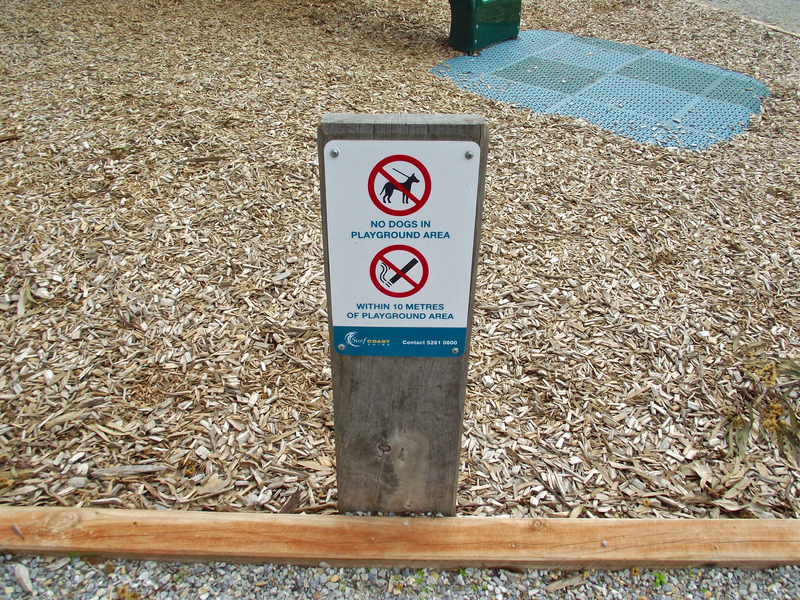 Also smoking is not permitted within 10 metres of the playground. No dogs are permitted in the playground area, and no smoking is permitted within 10 metres. 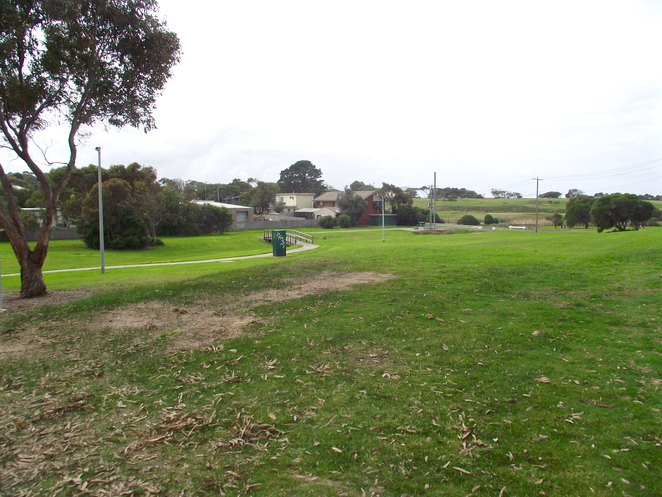 Where's the Best Fish and Chips Shops in Ocean Grove? Where's the Best Pizza Shop in Ocean Grove?